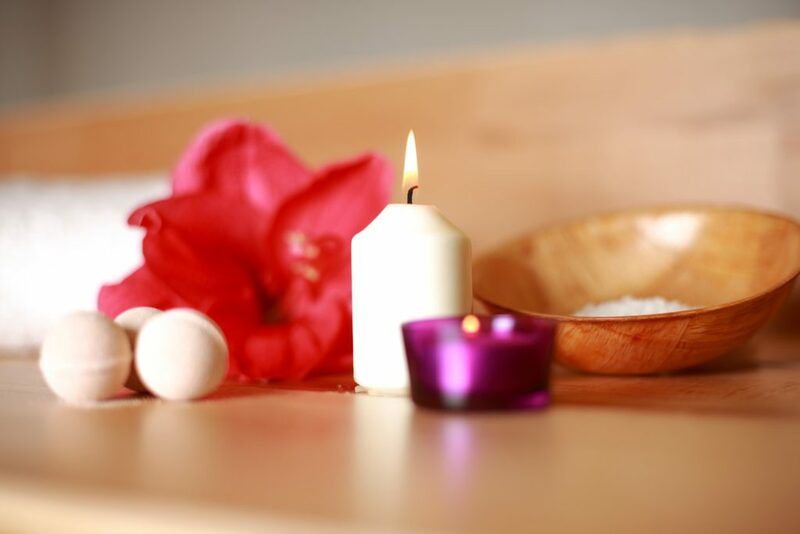 Relax and rejuvenate on our relaxation beds, make a sauna or have a massage. For all of our treatments we use exclusively high quality products from the DMP range, for the greatest care and nourishment of your skin. 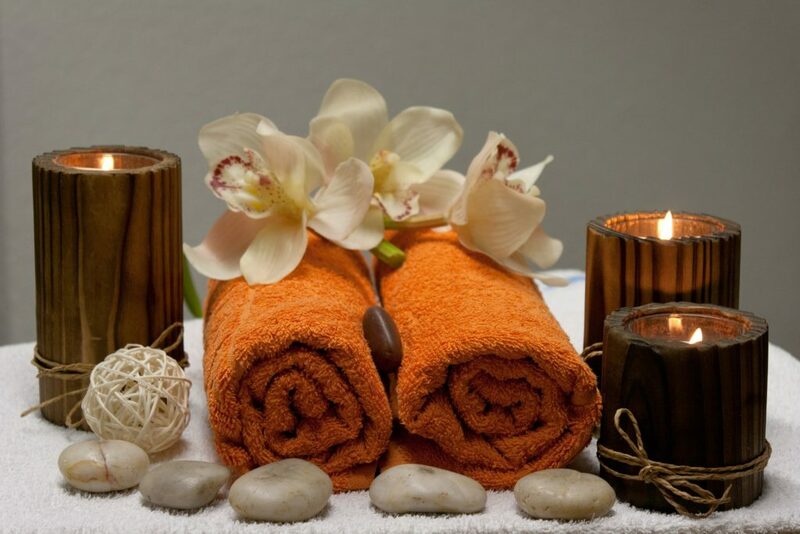 Rejuvenate in our relaxation area with sauna and possibility of massages. 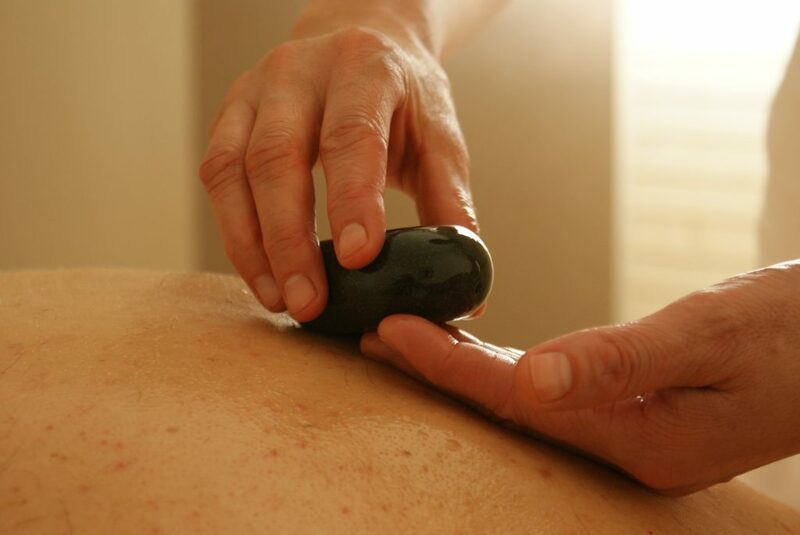 For Massages and other treatments we offer a variety with skilled specialists at your disposition. Our care products are a signed range from the exclusive Valensole brand, DMP. Ideal to regenerate your body smoothly. With family or friends, share a moment of serenity in the pure Finnish tradition! After your day's work, your visits, your hikes, come and relax in our relaxation room, a real invitation comfort. For a must of relaxation, we offer a lot of massages from all walks of life, with a signed range of the Valensolaise brand DMP.